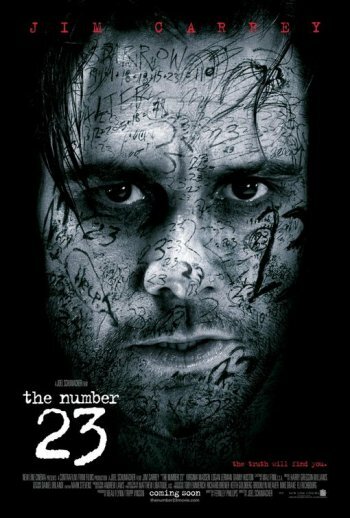 Well, this is certainly a much more “welcoming” than the last poster for a Jim Carrey movie. 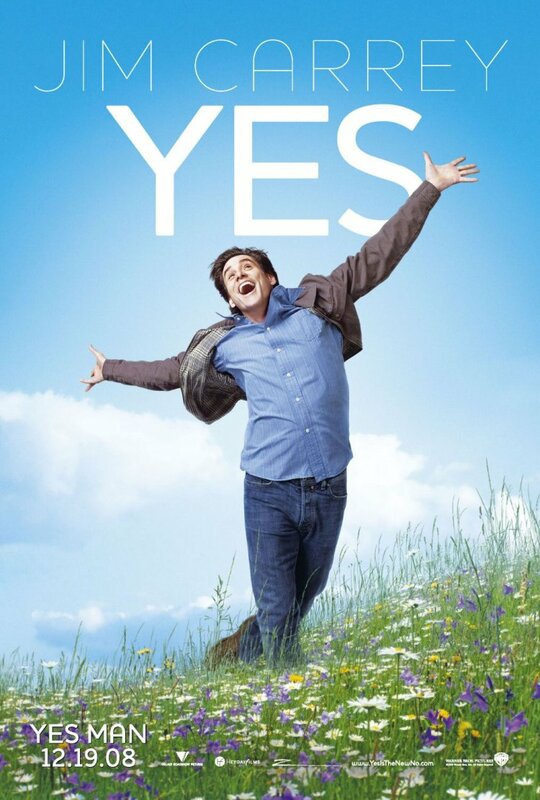 The poster for Yes Man is very breezy, light and bright. It also seems to have some of the visual elements that you might find in a motivational poster or self-help book cover, which fits with the story of a man who decides to say yes to everything for one year. It obviously exaggerates some of those elements for humor, but what I like about the poster is that it’s not too over the top. If it wasn’t for Carrey’s silly grin you almost could believe it’s a serious attempt at making you feel better about life. The end result is not only funny, but actually still a little motivational. And that makes the movie seem like a very cheerful light experience. Just the kind of thing that millions of people want. This movie poster is beautiful, it look like motivational poster. Anyways, Jim carrey is one the finest actor of the Hollywood and poster does not matters.